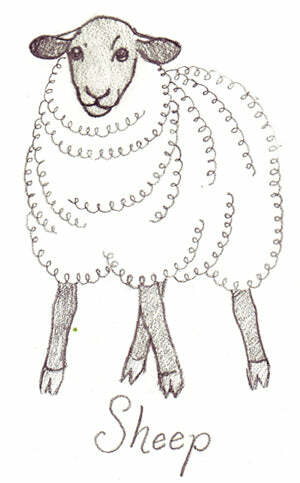 I love sheep. They are cute, and provide us with wool and yarn! They also remind me of my favorite board game, The Settlers of Catan, a game I quite often win by hoarding the sheep countries! !